PRIIA® Cosmetics is the FIRST and ONLY line of mineral makeup on the market today whose entire product range is 100% acne-safe. There is simply no other brand of makeup that can compare. Our entire Minerale-Derm line is non-comedogenic and non-acnegenic which means it will not clog your pores OR cause acne breakouts. At PRIIA®, we're passionate about creating safe cosmetics for those with acne-prone and sensitive skin types. Our formulas are DO NOT contain: bismuth oxychloride, talc, cornstarch, pore-cloggers, D&C dyes, lakes, phthalates or questionable preservatives. PRIIA® Cosmetics respects and appreciates the decision of consumers who prefer to use cosmetics that do not contain animal by-products. We offer many VEGAN-friendly cosmetics choices and NONE of our products are ever tested on animals nor do we purchase any raw materials from suppliers that test on animals. We are and always will be CRUELTY FREE. Kelley Maddison, B.S., L.E. is the CEO and founder of PRIIA® Cosmetics and is a seasoned veteran in the fashion and beauty industry with over 20 years of experience. 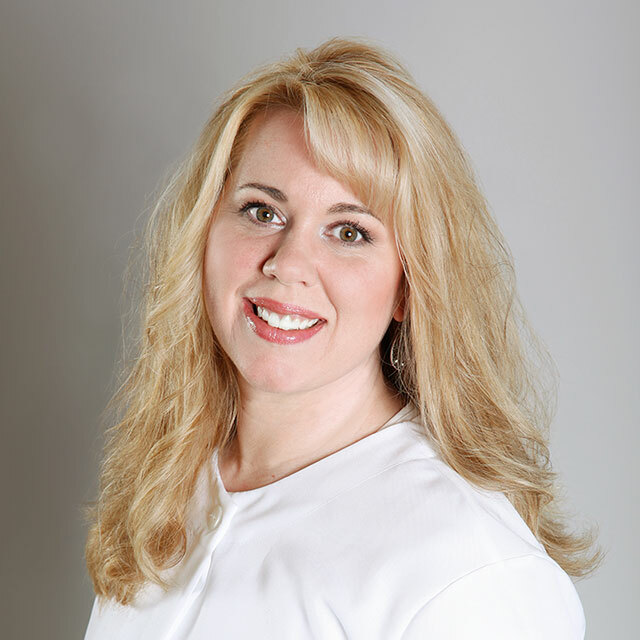 She is a licensed esthetician as well as a Face Reality certified acne specialist. 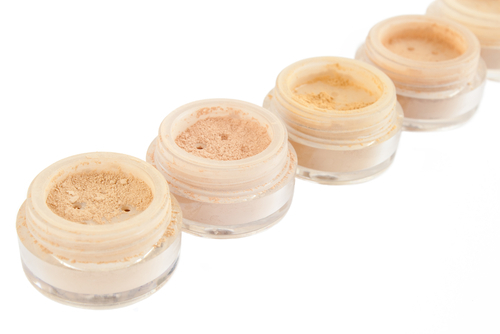 Kelley has taken mineral makeup to an entirely new level by creating a line of mineral cosmetics that's not only 100% acne-safe but also beneficial to acne-prone skin types. Having had acne and even cystic acne, Kelley realizes just how important it is for others who are suffering with the same skin conditions to have a 'go to' line of cosmetics that they can trust wholeheartedly. With a professional esthetics license and acne specialist certification, her background provides a powerful combination of education, talent and experience that is unique and unmatched in the beauty industry.